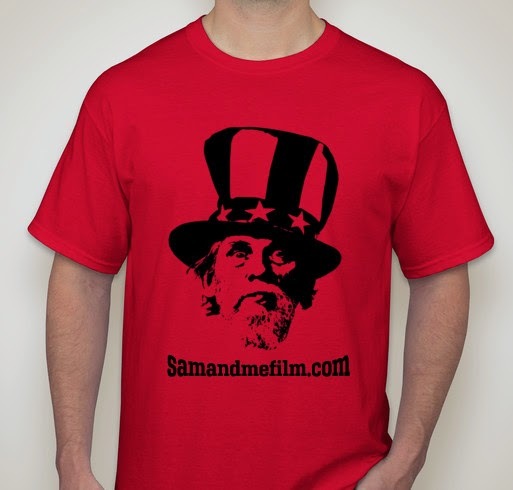 Sam & Me - The Feature Film: Limited Opportunity to get a Sam T-Shirt! Limited Opportunity to get a Sam T-Shirt! Just $19? I want YOU to do it!